The first Super Bowl championship defense is about to commence for the Philadelphia Eagles, sans “starting” quarterback Carson Wentz. Biggie Nick is pulling the strings as we head into 2018. How does that play into the Birds’ title chances? Is there a QB controversy? Will Doug P strangle anyone in the media this season? 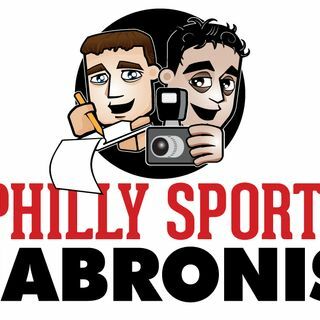 We discuss, plus we are up to our regular hijinks as our Football Thursdays program gets underway a little early this season – recorded live at Capone’s in Norristown. As an ... See More added bonus for our fine listeners, we will also be participating in a live fantasy draft ongoing during the podcast. Get some of our insight on any of your last-minute leagues, Cheers!